Approx. 6 miles – Kayak appropriate. Butler River past Rhett’s Island to the main part of the Altamaha River. From there we will cross over to Wood’s Cut along Broughton Island to view an eagle’s nest and stretch our legs on a sandbar before our journey back. This trip will require paddling with and, a times, against the tide. There will be opportunities to cut the trip short for some who might not be able to continue. If conditions are good canoes would be appropriate for this trip. We will have a group dinner and presentation on Saturday night.. We will probably go to a local fish and steak restaurant overlooking the river, depending on the size of the group. 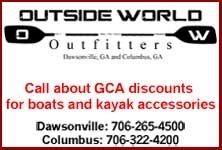 If you don’t have the appropriate boat, Altamaha Coastal Tours will provide kayaks, $20 a day, tandems $40 a day, and canoes $30 a day. First come first serve, call for reservations. Shuttle service is also available, rates will vary. Trips subject to change. 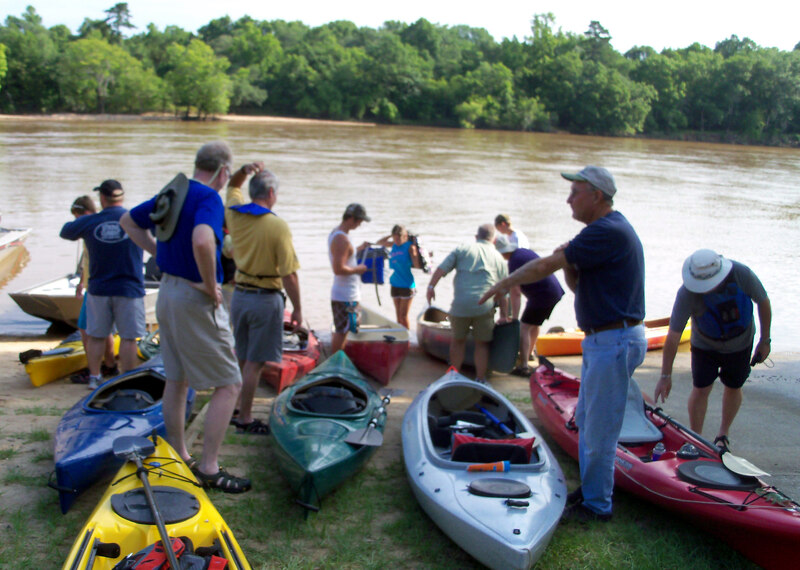 We are working with Sonja Cox with the Altamaha Riverkeeper … and Danny at Altamaha Coastal Tours, … to make sure we have a fantastic time and explore all of the best, local spots. 3. 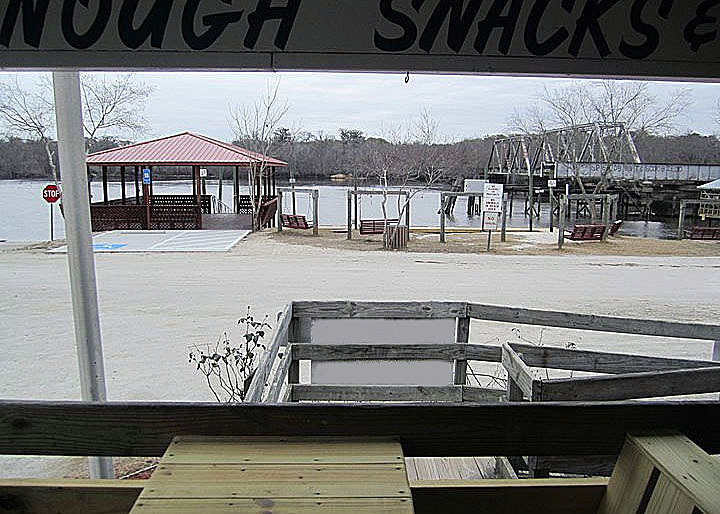 Lake Harmony RV Park – rv’s & tents, bathhouse. Annual GCA membership is required, and members will pay $5.00 for the weekend, for GCA event insurance. Participants will be responsible for camping reservations, food, etc. If you plan to attend, please email me (Marie S.) at mail4marieshort@bellsouth.net or call 404-202-9546 and leave a message. I will be staying until April 3, to explore the coast, parks, towns, light houses, ghost tours, etc. Join me if you can!